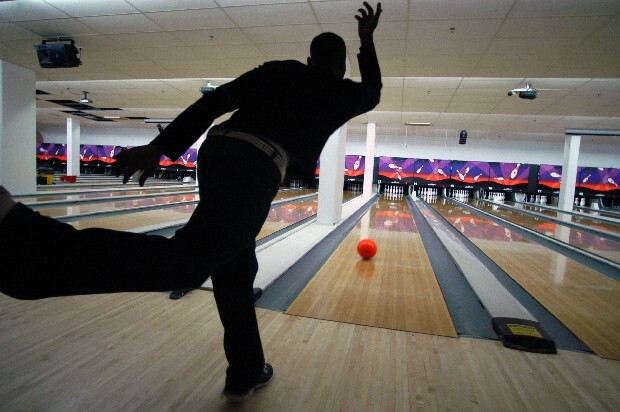 Many people may not know that there are practically no bowling alleys in all of Washington DC, and those are the people who don't bowl. The big joke is, that the bowling alley in DC is in the White House ... because there is one in there. Me and my fellow photographer friends AJ and Antonio went to Alexandria Lanes instead of the White House. As if bowling isn't a wacky enough sport on it's own, they had to put this place in the basement of a discount supermarket.